Pittsburgh PA: Brady Stewart Studio photographer Dave VanDeVeer. 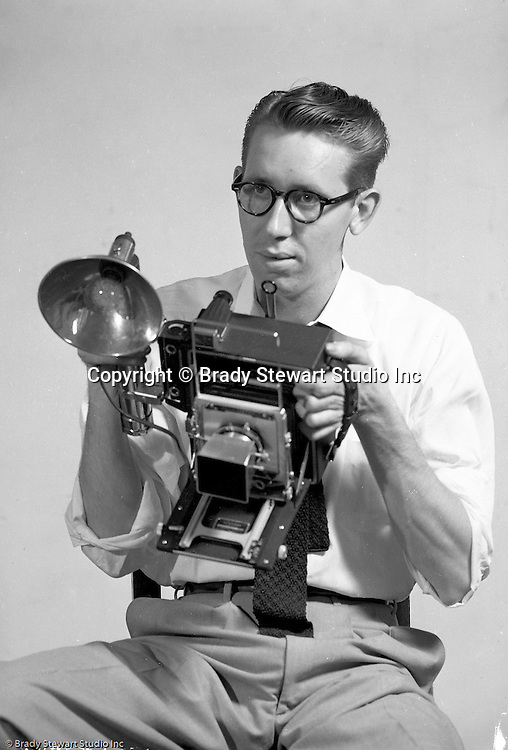 Dave was another very accomplished photographer at the studio and worked from 1952 through 1968. After leaving Brady Stewart Studio, Dave opened his own successful photographic studio in Pittsburgh.